Rio de Janeiro 2016 Olympic Games will officially start on August 5 with the opening ceremony at the Maracana Stadium. These are the Games of the 31st Olympiad but are the 28th to be held as those in 1916, 1940 and 1944 did not take place because of war. The Olympic Games – held in South America for the first time – officially take place between August 5 and 21, but they have actually already started. The opening ceremony is taking place on August 5 at 7.30 PM ET/PT, but the action kicked off two days ago with the women’s soccer. The range of starting times is vast. The ceremony starts at 20:00 in Brazil, 01:00 in Denmark and 11:00 in Fiji. Brazilian supermodel Gisele Bundchen and Judi Dench are confirmed to have roles in the production before the 207 competing teams take part in the Parade of Nations. 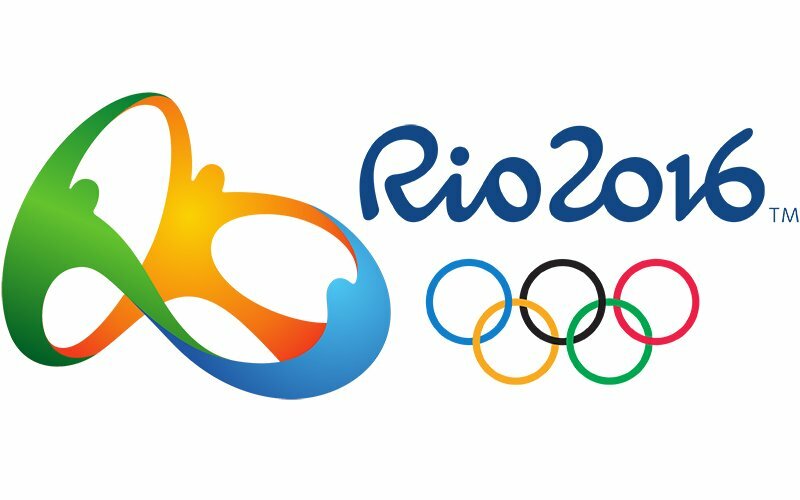 There will be 10,500 athletes from a record 207 teams competing in Rio, including the Refugee Olympic Team, while it will be the first time Kosovo and South Sudan have taken part in the Games. The Refugee Olympic Team will compete under the Olympic flag and has 10 members – five from South Sudan, two from Syria, two from DR Congo and one from Ethiopia. With 554 athletes, the US has the largest Olympic team and 100m runner Etimoni Timuani is the only athlete from the South Pacific nation of Tuvalu. The Rio Games will be the first to feature Olympians born since the year 2000 – and the youngest is 13-year-old Nepalese swimmer Gaurika Singh. There are 306 events in 28 Olympic sports but none are bigger than the 100m sprint final and the world’s fastest man Usain Bolt.